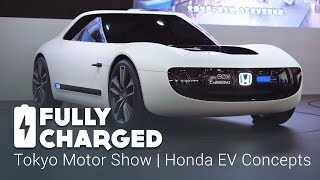 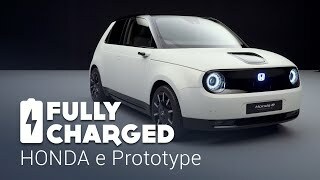 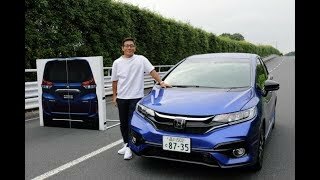 HONDA e Prototype | Fully Charged By far the most captivating and talked about concept car of the last 5 years was Honda's little pearlescent white Urban EV. 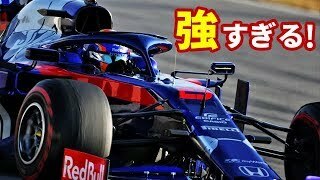 That was 2017. 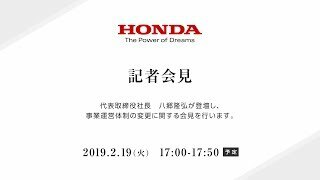 This is now. 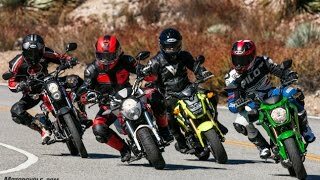 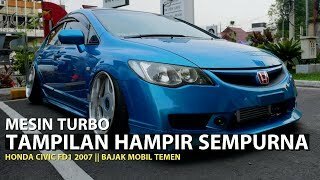 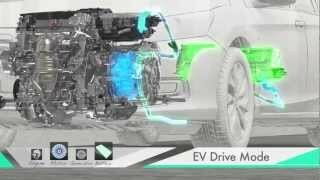 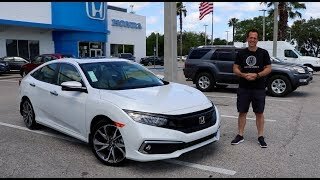 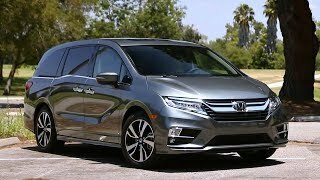 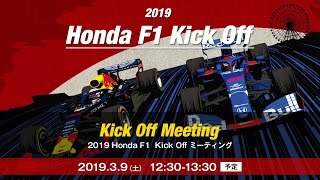 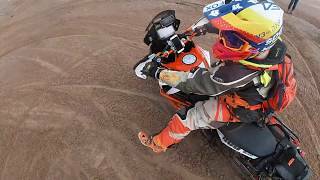 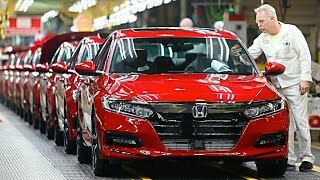 2019 Honda ACCORD Manufacturing – Honda ACCORD 2019 Production and Assembly 2019 Honda ACCORD Manufacturing – Honda ACCORD 2019 Production and Assembly. 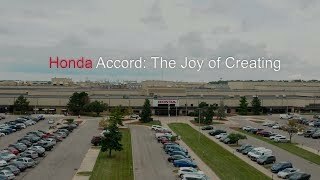 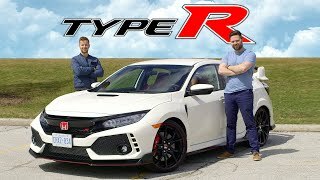 Honda Accord: “The Joy of Creating” From raw steel to test drive, watch the processes, people, and pride that contribute to building the Accord in Marysville, Ohio. 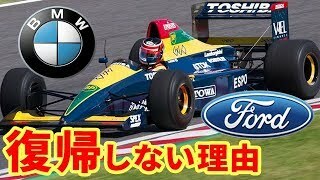 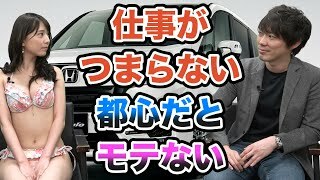 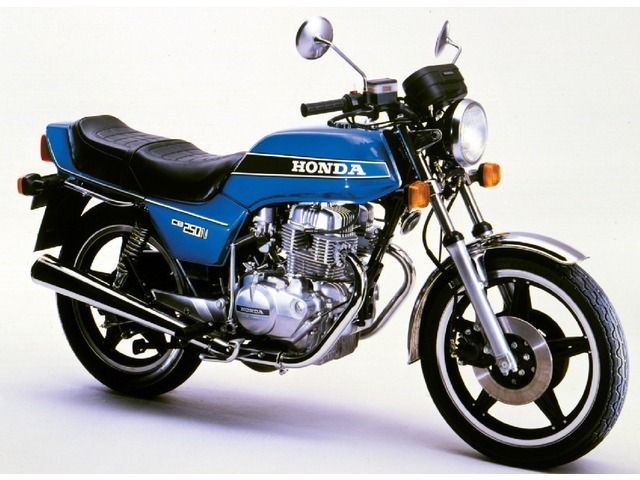 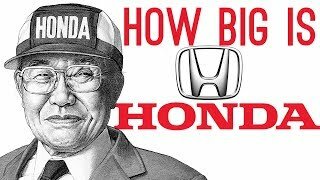 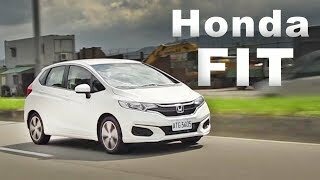 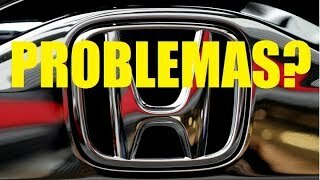 El GRAN PROBLEMA de los AUTOS HONDA? 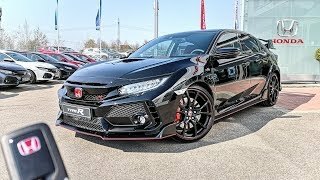 Suscribete❤: https://goo.gl/YTHwb9 Facebook: https://www.facebook.com/autocarnetwork/ Canal de Ciencia: Suscribete! 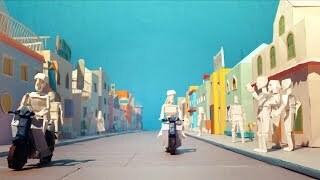 ❤: https://goo.gl/cHtmYo Gracias! 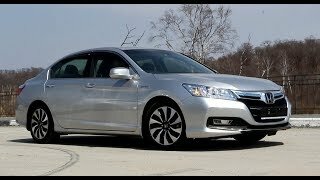 HONDA SPORT HYBRID i-MMD New Accord 記事はCar Watchで http://car.watch.impress.co.jp/docs/news/20130315_591915.html.